APPLE JACK is the quintessential American spirit imbued with history, controversy and fruit. Before prohibition The Black Dirt Region was home to dozens of Apple Jack distilleries. 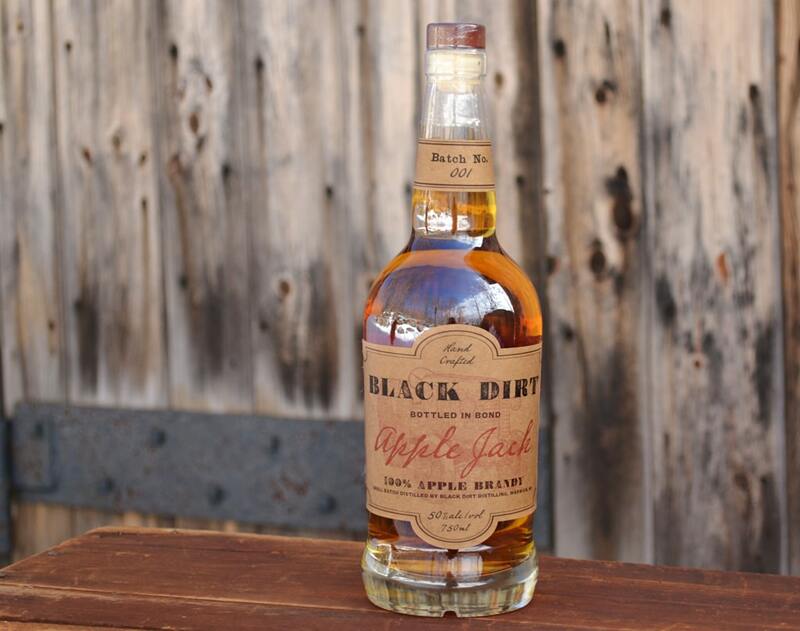 Now Black Dirt Apple Jack carries on this local tradition with Our 100% Apple Brandy aged a minimum of 4 years in new charred American Oak Barrels.